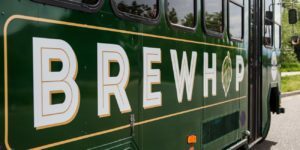 Shoes & Brews – Run Wild. Drink Beer. 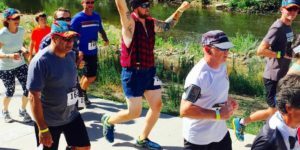 5k & Brew Fest Results! Don’t forget to check out our calendar for even more events! 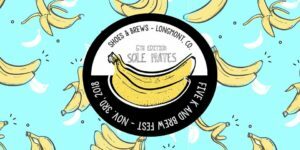 Shoes and Brews is a specialty running shoe store with a joint taproom/brewery serving 20+ of Colorado’s finest and most unique craft beers. Running and beer have been buddies for a long time. 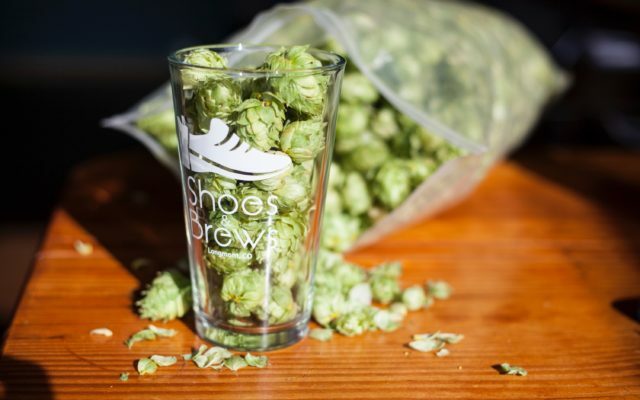 At Shoes and Brews we leverage this friendship to bring an enticing social experience in the form of group runs, the half mile beer price challenge, and new local races to name a few events. The “mullet” analogy has been used to explain our store layout. We’ve got “business” in the front and the party in the back. You can be the judge as to which refers to shoes and which refers to brews. 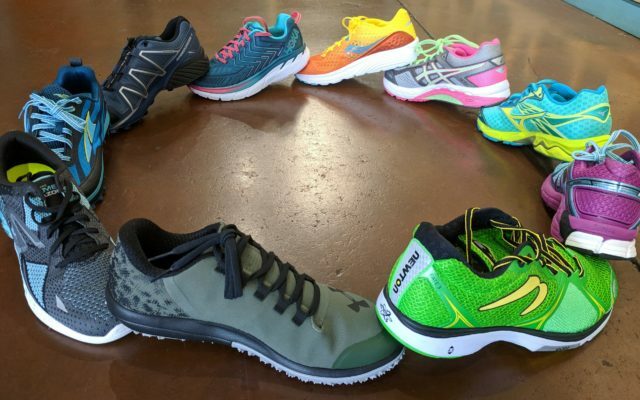 But of course, that does not mean that you need to be a runner to enjoy a brew in our taproom or to be a beer drinker to come in and receive a great shoe fit for your goals.